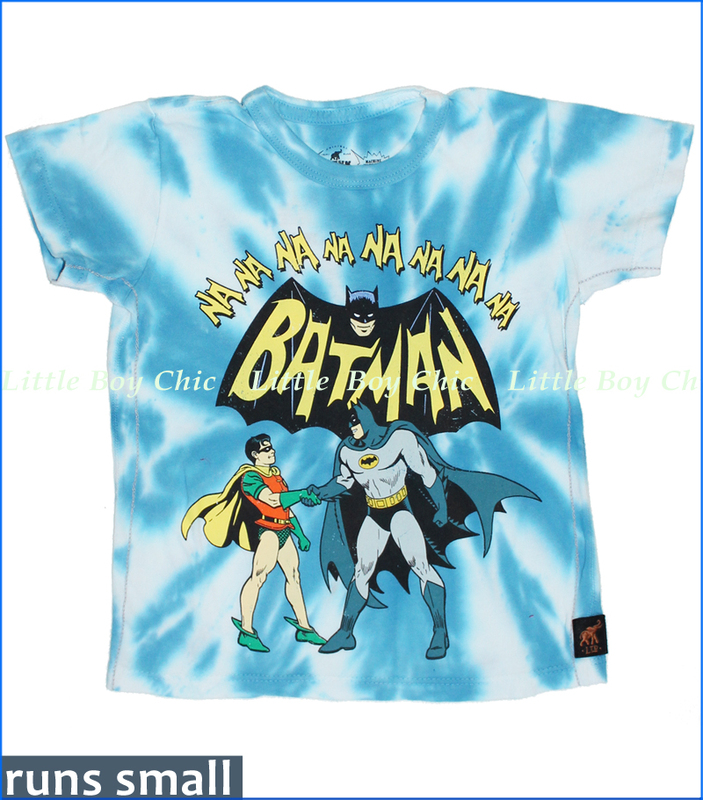 This tee features Batman and Robin in their original glory over a tie-dyed body. Exclusive reinforced contrast side seam construction with contrast chain stitching. Trunk Ltd logo patch on side seam. Contrast stitching details. Printed neck label with no tag to irritate. This item runs small. We suggest you size up.